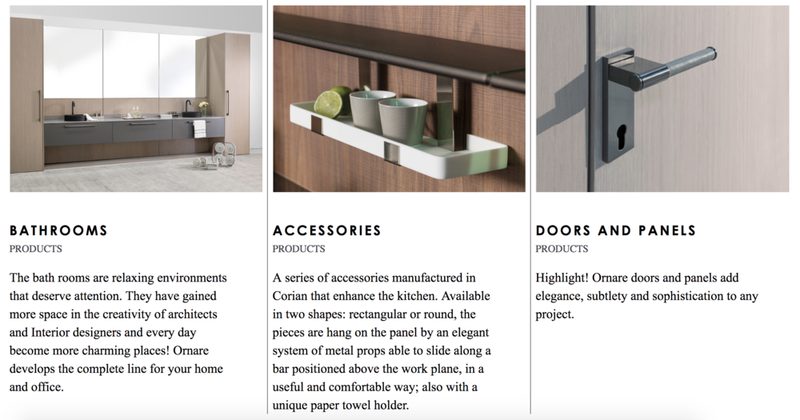 Ornare provides its customers with sustainable and quality products. Due care must be taken in the local development and the environmental, social and economic quality of future generations. The Ornare's Lines are signed by the designers : Guto Indio Da Costa, Marcelo Rosenbaum, Patrícia Anastassiadis, Ruy Ohtake and Zanini de Zanine. Please click on the images below to contact an Ornare professional.